Create an impactful launch moment for Coca-Cola’s brand new lower sugar alternative – Coca-Cola Life – engaging GB media and consumers. We signed model and actress Rosie Huntington-Whiteley as the face of Coca-Cola Life in the UK and created an impactful media and consumer launch activation, establishing the new product with credibility and impact. 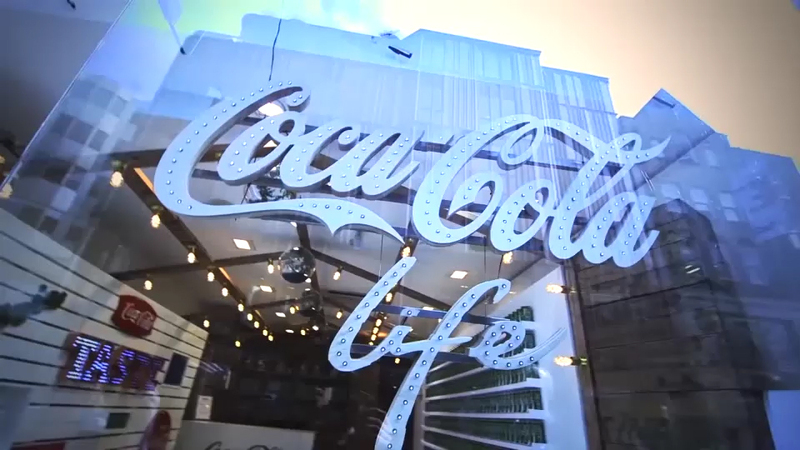 A pop-up destination on Mayfair’s exclusive South Molton Street showcased Coca-Cola Life’s brand identity and provided consumers with a chance to win ‘Coca-Cola Life moments’. The space also provided a compelling backdrop for a photocall and private media event with Rosie, generating widespread coverage and landing key messages for both the brand and the product. To deliver a second wave of exposure, we worked with fashion photographer Matt Irwin to create beautiful campaign images of Rosie with the new product to accompany a media interview schedule with key fashion and lifestyle titles.